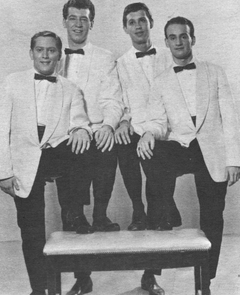 Doo-wop quartet from the Borough Park section of Brooklyn, NY, the Neons' influences included the Harptones, Cadillacs, Moonglows, Spaniels, and the Flamingos. 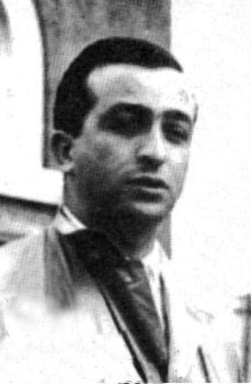 They befriended Raoul Cita, the Harptones' musical arranger, who tightened their harmony and presentation, something he did for many other New York groups. Cita introduced them to Monty Bruce, the owner of Bruce Records and the guy who recorded the Harptones. 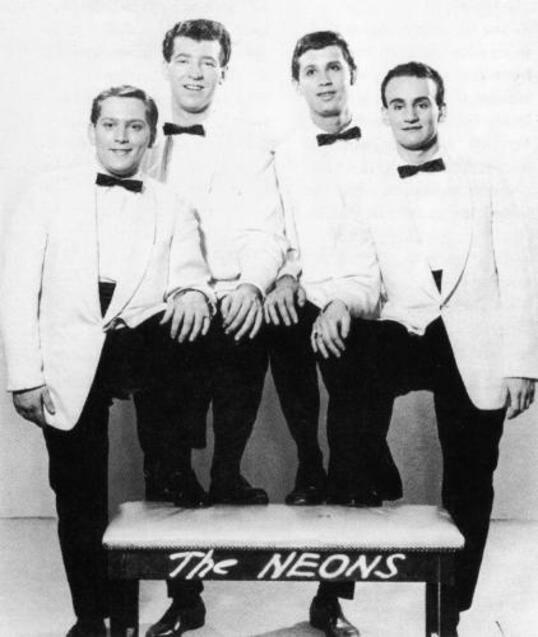 Bruce formed a new label, Tetra Records, for the Neons' releases. Their Tetra debut dropped in the fall of 1956. "Angel Face" broke out in the New York/Philadelphia area and received some national attention. The members wrote the song and its flip "Kiss Me Quickly." When it took off, the gigs came. Many were surprised to see four white guys doo-wopping, but it worked. At this time the group added Nick Bernini. 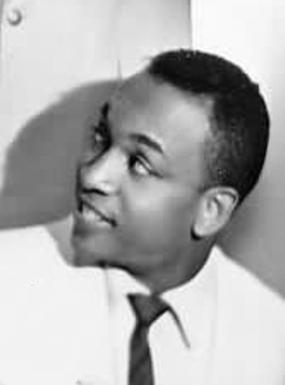 Tetra issued a second single early in 1957 "Road Of Romance" b/w "My Chickadee," initially duplicated its predecessor, then fell from contention when Bruce abruptly quit the record business, causing the single to nosedive off the charts. Like thousands of other hopefuls, they never saw a royalty check for their performance as artists or as writers. Heck, they never even signed contracts, which made any legal redress moot.